Experience our next generation, faster-than-SSDcloud servers with a 100% uptime SLA. 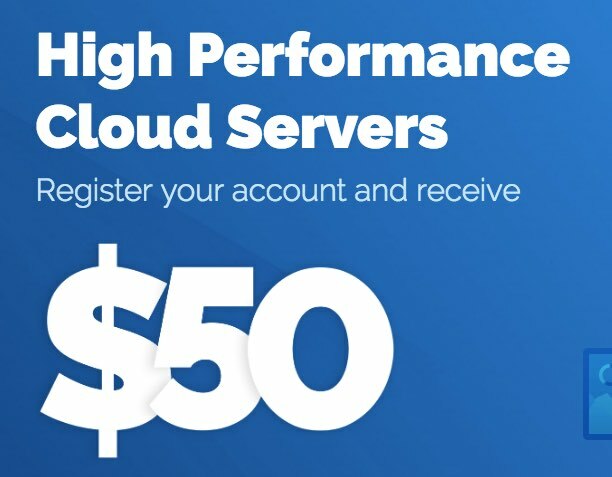 Upcloud will free 50 USD for VPSSIM users when sign up through VPSSIM.COM. You can do fully functional for 7 days. Within the 7 days, simply deposit $10 and you get $60 USD for life.